A successful Sydney-based digitalpreneur who started her career with nothing more than a laptop and a dream, Fiona Soutter [formerly Fiona Lewis] is now among the top people in Australia to offer an effective method of turning digital marketing into quantifiable business profits. Fiona has one of the most powerful methods of successfully turning social media and digital marketing in tangible results. In 2008, around the revolution of social media, Fiona masterminded a blueprint for successful digital marketing. Ever since, she has been pursuing her passion of assisting businesses in growing their profits. Through her Sydney-based company, Super Savvy Business, Fiona brings to the table a series of unique skills, hands-on experience and the capacity to produce content marketing strategies with a high engagement rate. It all starts with the challenge that Australian businesses are facing: an increasing need for a digital presence blended with the pressure of hiring expensive qualified workforce. Many businesses are searching for a “know-it-all” expert in digital marketing, design, and website maintenance, with many businesses believing that the tasks must be assigned to an in-house member of staff. The truth is, these set of skills are almost impossible to find in a single person. 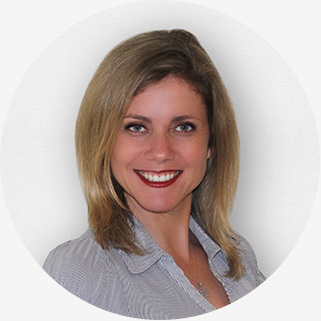 Fiona uses a unique combination of personal entrepreneurial and digital marketing expertise, the help of her digital marketing team, alongside business systems she has developed as a result of working with multi-million dollar businesses. Fiona’s Digital Marketing Concierge service offers Australian businesses the same personalised, high quality digital marketing solutions they can only get from two, even three employees, but at a fraction of the cost. Digital Marketing Concierge is one of the only services in Australia that offers a winning combination of on-site and off-site work. 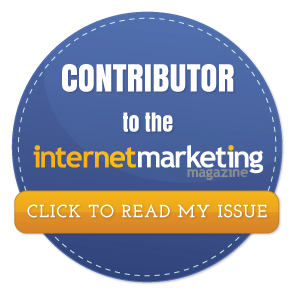 Discover more about Digital Marketing Concierge here. …Fiona is the undeniable proof that thinking outside the box is not just a saying, but a way of life.